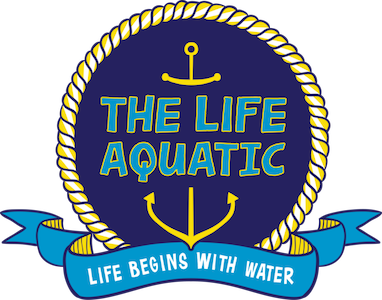 Dont forget the next round of the NSW Hobie Travellers Series is on the Australia Day weekend at Mannering Park on Lake Macquarie. 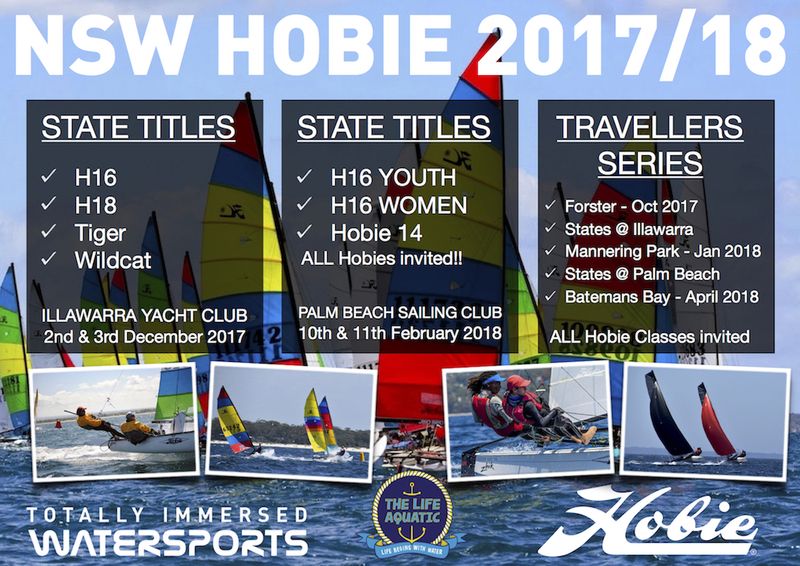 All Hobies are invited to join the Open Cat regatta. Racing is on Saturday and Sunday, so you have Australia Day free to party!